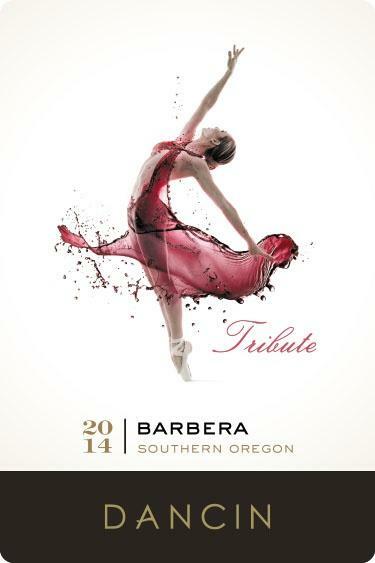 Featured Items in the Wine & Beer Auction. 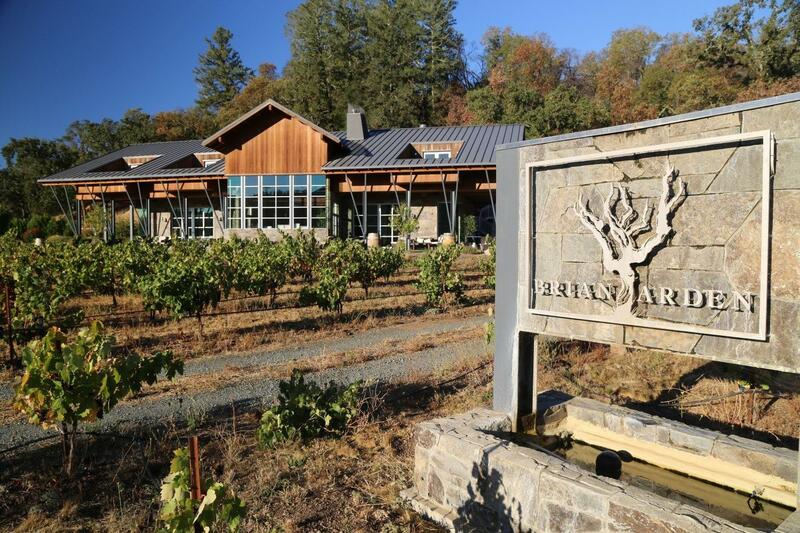 For the perfect Calistoga visit is this food and wine tasting and winery tour at Brian Arden Winery. This is a Chef Tasting Experience for 6 people over the age of 21. 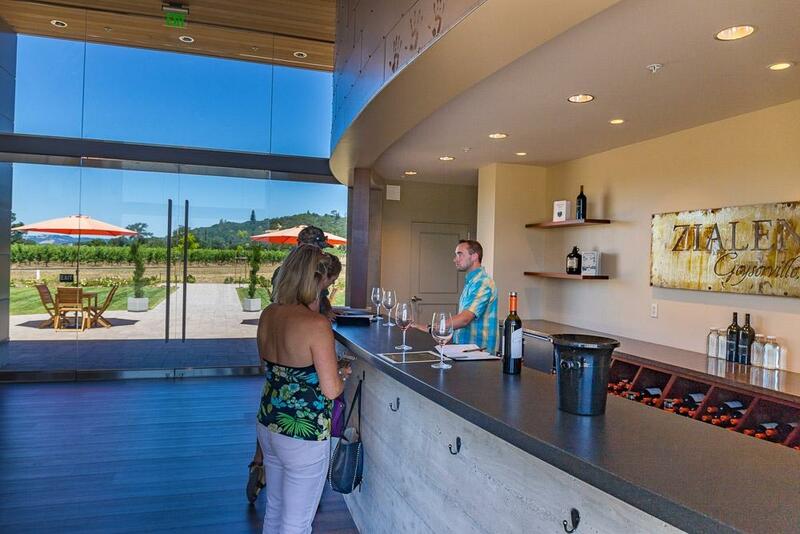 You will also take home 6 bottles Wine when your tour and tasting is through. The Chef Experience Tasting is the new offering at the winery! 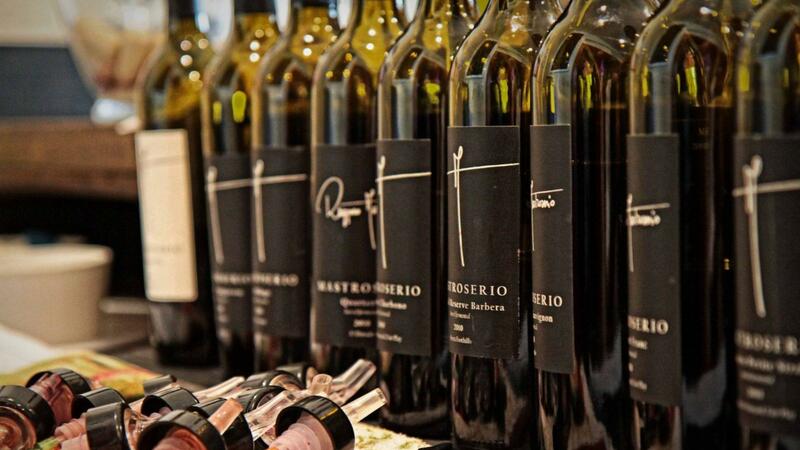 Indulge in our wines paired with culinary delights from our estate chef. A greeting with bubbles will begin your experience as you are led through our property by one of our friendly hosts. Peek into the garden where many of the vegetables and fruits are sourced, take in the beauty of the vineyard then head to the winery where all of our winemaking is done. Finish your tour seated in our tasting lounge as your host guides you through the seasonal delights. Chat with our chef as he prepares your courses in our beautiful, brand new, open kitchen. This includes a substantial amount of food, please come hungry! 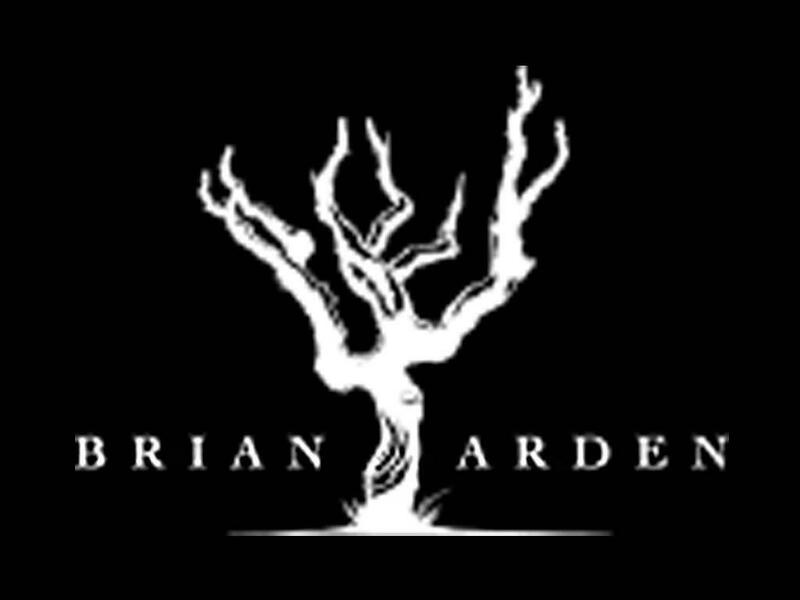 With a small team of highly educated wine lovers, three dogs and two winemakers on hand, Brian Arden Winery runs as small family business producing less than 5000 cases a year. 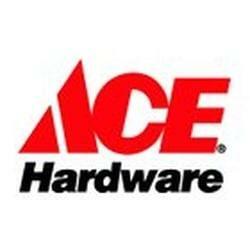 Redding's Ace Valley Hardware along with our friends at Big Green Egg in Atlanta donated this amazing little cooker! 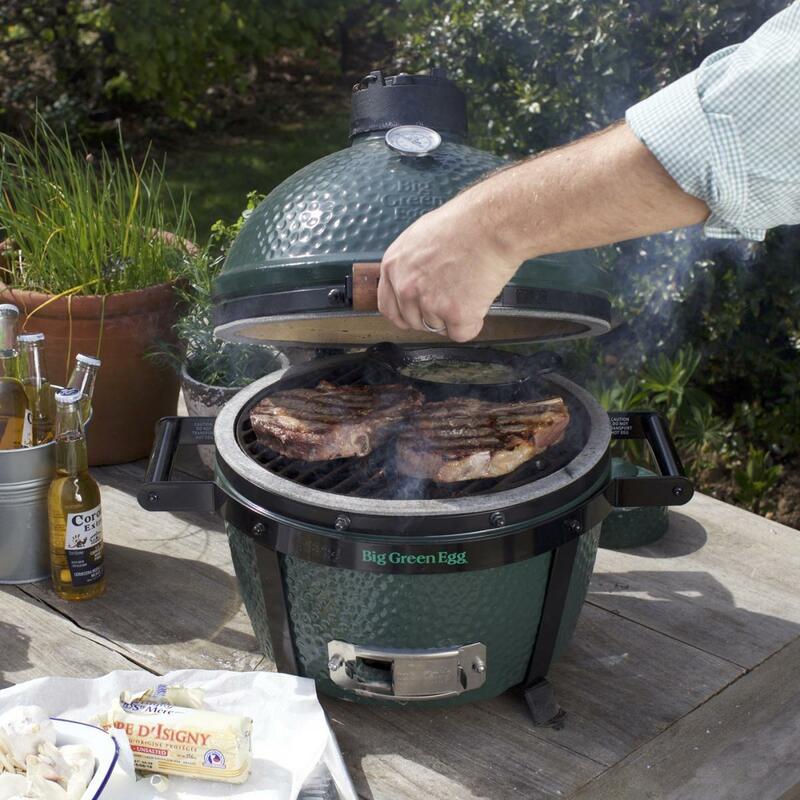 The all new MiniMax Big Green Egg is proof that great things come in small packages. 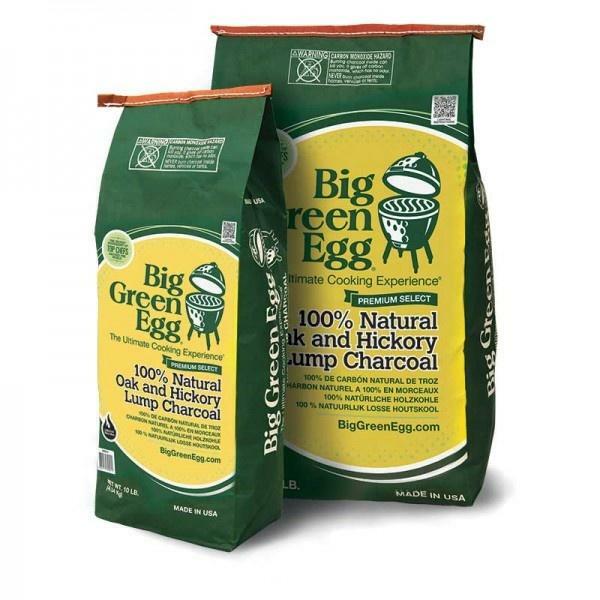 This EGG is the first to arrive with its own transportation in the form of a sturdy, easy to grip Carrier! 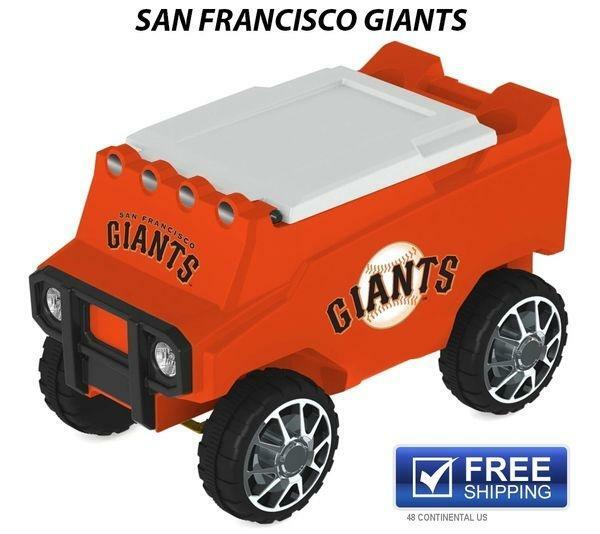 The MiniMax is perfect for camping, poolside and tailgating at the ballgame. It is also at home in award-winning restaurants. Top chefs love exploring the EGG’s versatility and discovering the amazing flavors produced in such a compact and high-performance package. 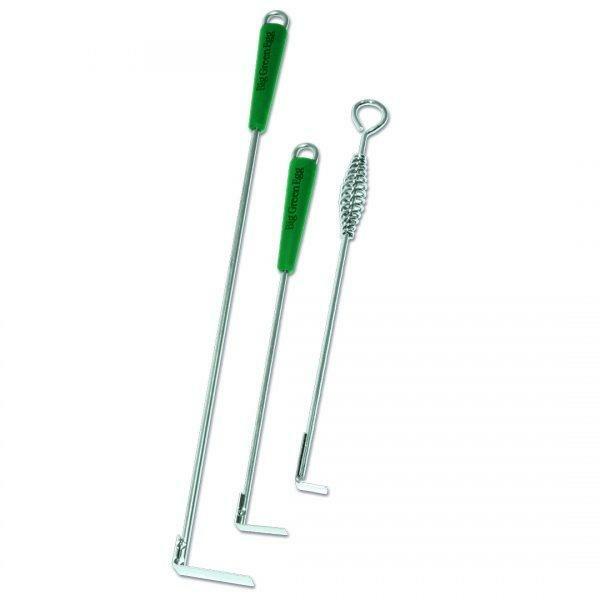 MiniMax is built to perform and is ready to travel to wherever your culinary interests take you! Zialena Winery in Sonoma County is inviting you and your friends & family to a tour & tasting of their 120 acre Vineyard. 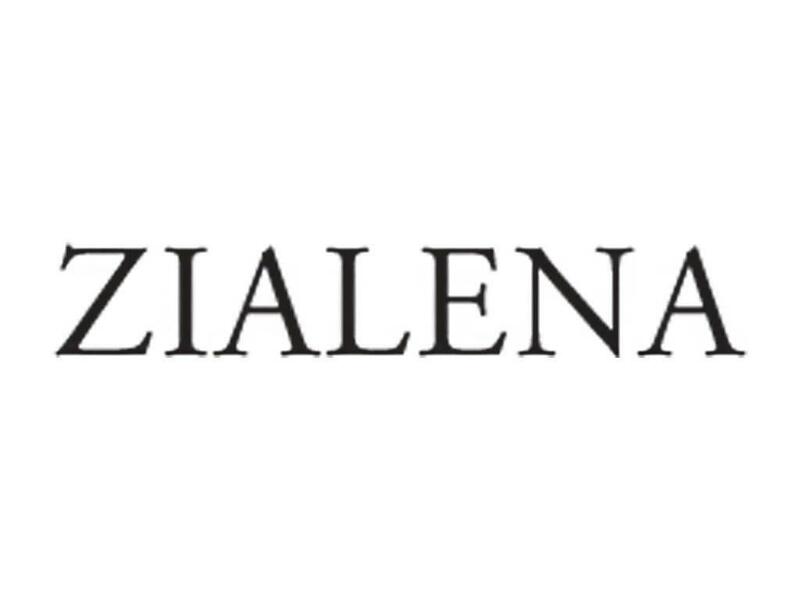 Zialena is located in Geyserville, CA the famous Alexander Valley & is a one of a kind wine making facility. Offered here is a private tour and tasting for up to 8 people. This is a complete walkthrough of how the family makes the wine. The tasting of the selected Zialena wines will be accompanied with food pairings. Also included are two bottles of Zialena 2013 Zinfandel and two bottles of their 2016 Sauvignon Blanc. 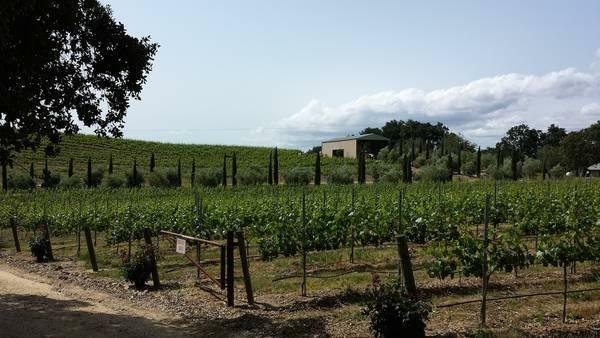 The winery sits on a 120-acre property that has been in the Mazzoni family for nearly a century. The winemaking facility covers 7,000 square feet with current production of approximately 3,000 cases. 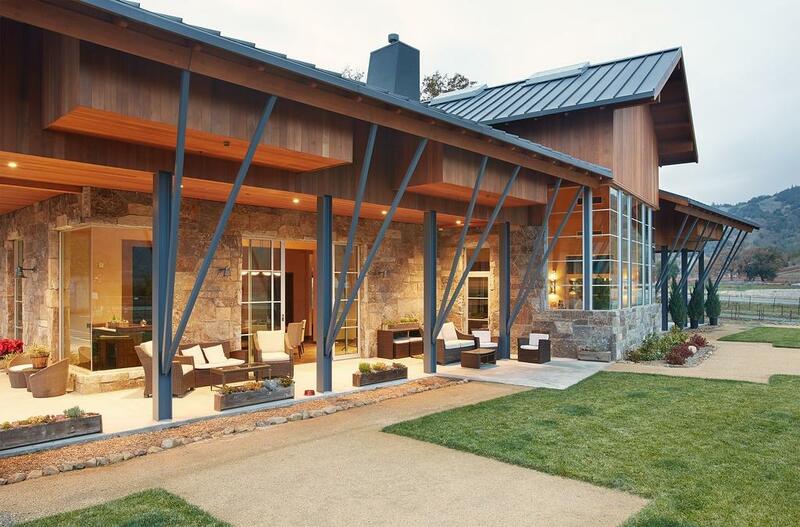 Its design and concept have been the ambitions of Mark and Lisa Mazzoni from their early days walking the vineyard with their grandfather and father. 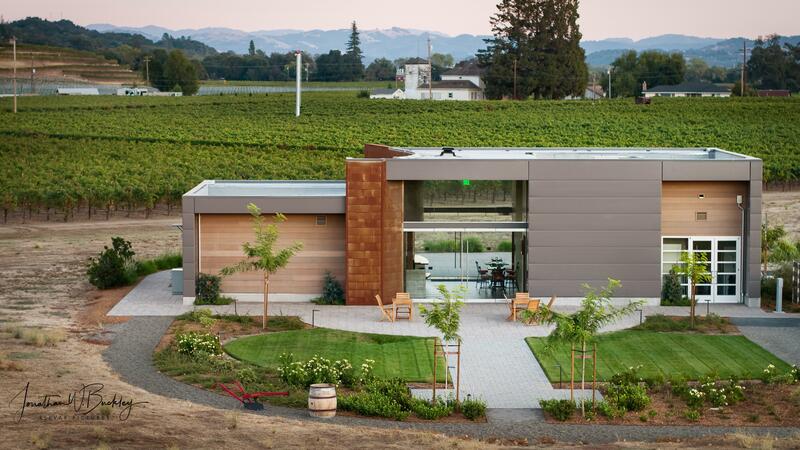 The dream was for a state of the art facility that could allow for every opportunity to implement the winemaking philosophy and style true to the heritage of their family and the wines they love. The winery includes 10 open top concrete tanks for fermentation, a first for Alexander Valley. 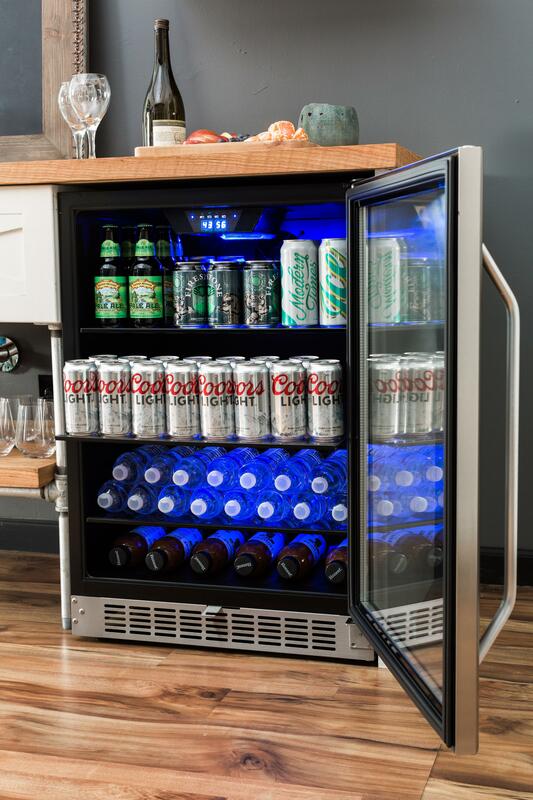 Offer yourself and friends a cold beverage from your own Edgestar Refrigerator from Build.com This amazing frig holds 148 twelve ounce cans that you can neatly store in your kitchen, man-cave or modify for an easy coffee table that holds your reward for a hard day’s work. 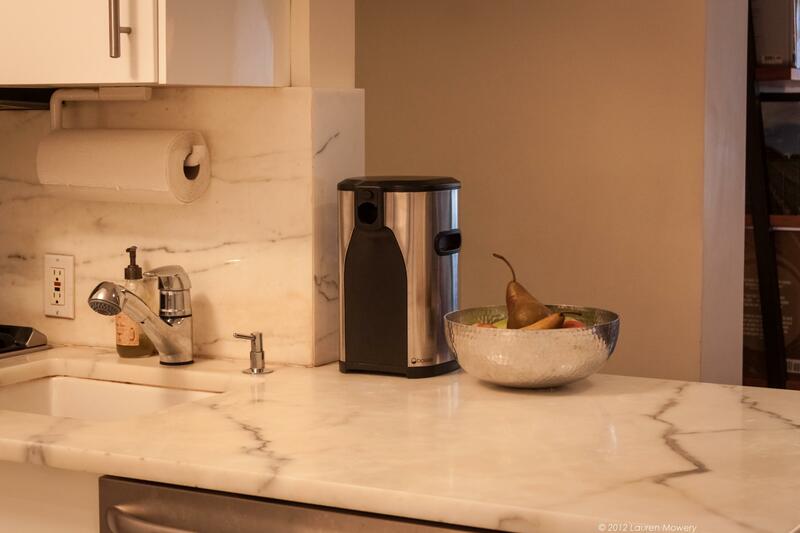 This system uses a fan-circulated cooling system producing a more EVEN cooling unit. A manually controlled light casts your beverages in an appealing glow and makes it easy to find what will quench your thirst. With its black-dotted door tint it will prevent UV light from entering and damaging your tasty beverages. 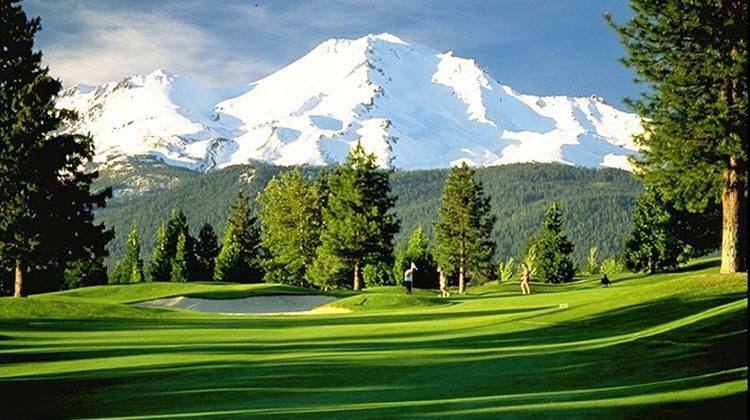 From our friends at the beautiful Mount Shasta Resort is this perfect getaway for 2. 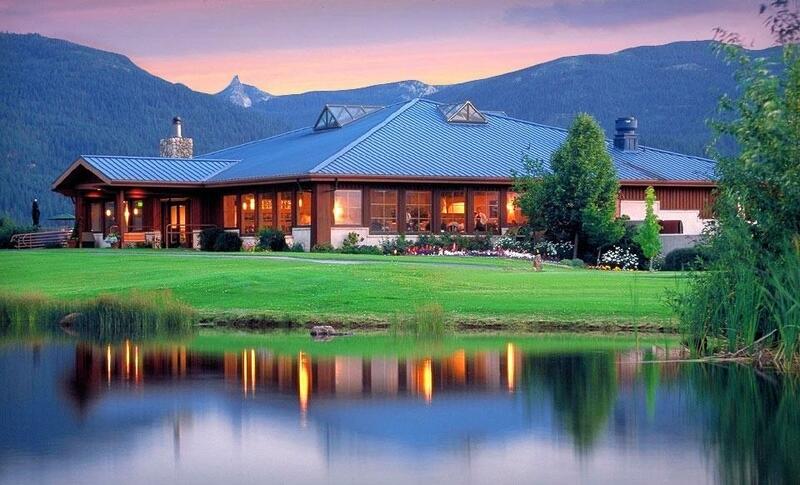 You'll receive a One Night Stay in a one bedroom Lakeside Chalet, Golf for 2 with a Cart and 2 dinner entree's. 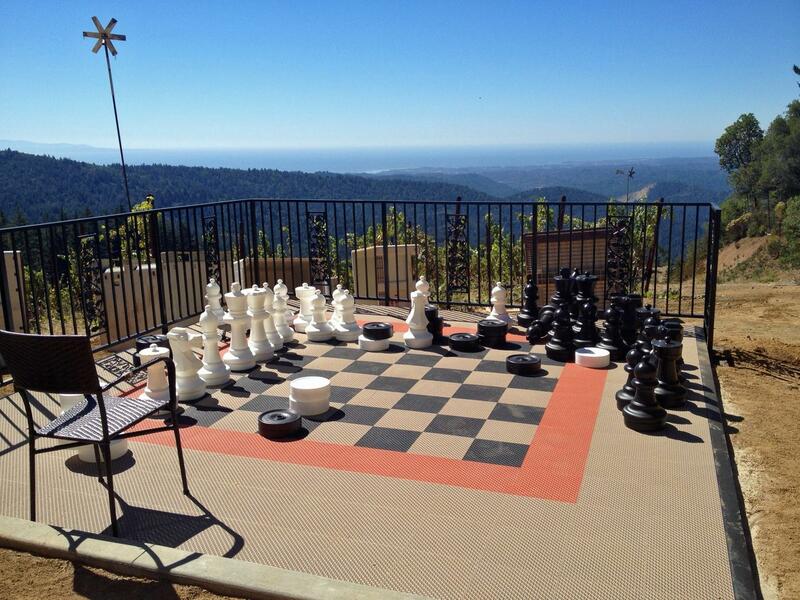 Mount Shasta Resort encompasses all you could ask for when searching for a locale to stay and play. After 18 holes of golf, dine in our beautiful restaurant or relax in our family-friendly lounge. Unwind amid the pristine landscape in our chalet accommodations with separate kitchen, dining room, deck, and living room with a cozy gas fireplace. Top your day off with a treatment in our day spa after skiing, fishing, hiking, swimming, climbing or golfing. The One Bedroom Lakeside Chalet features a spacious living room with gas log fireplace, flat panel TV, DVD/CD player, and a queen size sleeper sofa. The fully appointed kitchen has cherry wood cabinetry, a range with oven, microwave, refrigerator, toaster, blender and coffee maker. A separate bedroom with a plush pillow top king bed and second TV is adjacent to the spacious bath with hair dryer, iron and ironing board. The dining room, living room and secluded lakeside deck all have a beautiful filtered view of Lake Siskiyou. 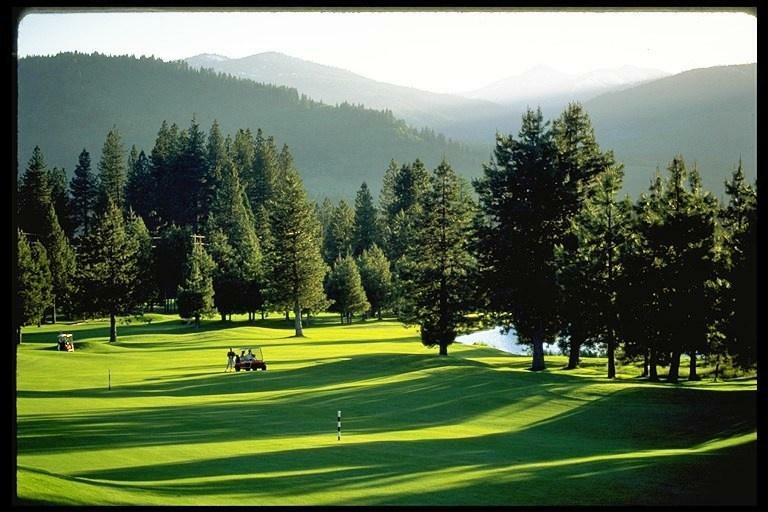 Mount Shasta Resort's 6,035-yard par 70, 18-hole course opened in the summer of 1993. Located in Siskiyou County, California, the spectacular demanding layout was designed by Jim Summers and Sandy Tatum at an elevation of 3,500 feet above sea level. The course features natural alpine terrain, undulated greens, and breathtaking views. The holes are uniquely different with three sets of tees and yardages. From the Company "Best Of Times" in San Marcos, CA is this awesome Tiki Bar with stools! So, Here it is! The Ultimate Party Bar! Includes a commercial-grade L-shaped bar that is customized with a white powder-coated steel frame, three levels of plastic shelving, and an in-shelf cooler that holds up to one case of drinks. 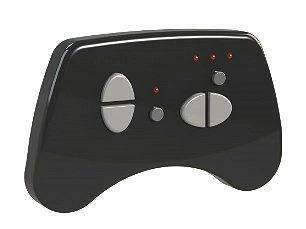 There is a black deluxe-wheeled travel case for easy transport or storage, a 6ft. square palapa (faux grass) umbrella and a set of 4 matching bar stools. For winter protection or when not in use there is a handy bar wrap, umbrella cover and four seat covers with Water resistant- UV protected fabric. Remove or interchange the wrap and seat covers to easily switch to a new design in just minutes! Stools are a standard 30" high when unfolded. 400 lb. capacity. Umbrella stands 8 ft. tall. 35 mph wind rating. Minimal assembly required to put the bar wrap, palapa cover and seat covers on. Engineered for everyday use but completely portable. Loma Prieta Winery Sits atop a 2,600 foot high ridge with 360 degree views of the Vistas of Monterey Bay and the Santa Cruz Coastline. 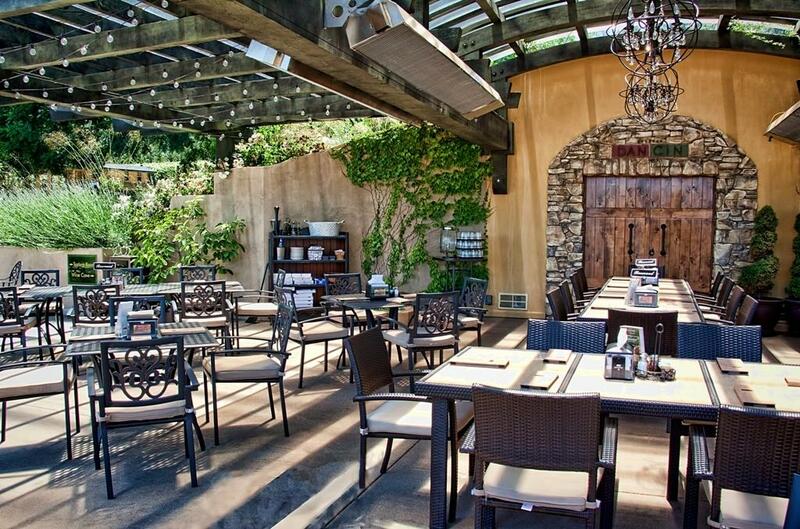 They are inviting you to visit their gorgeous Mediterranean inspired winery for a complimentary wine tasting for four people from their current tasting menu. At the time of your tasting you will receive a case of their Gold medal winning 2014 Karma Vineyard Pinotage ($540 value). Visit on weekends Noon to 5pm and enjoy their picnic area with mesmerizing views or play Bocce Ball on their courts. 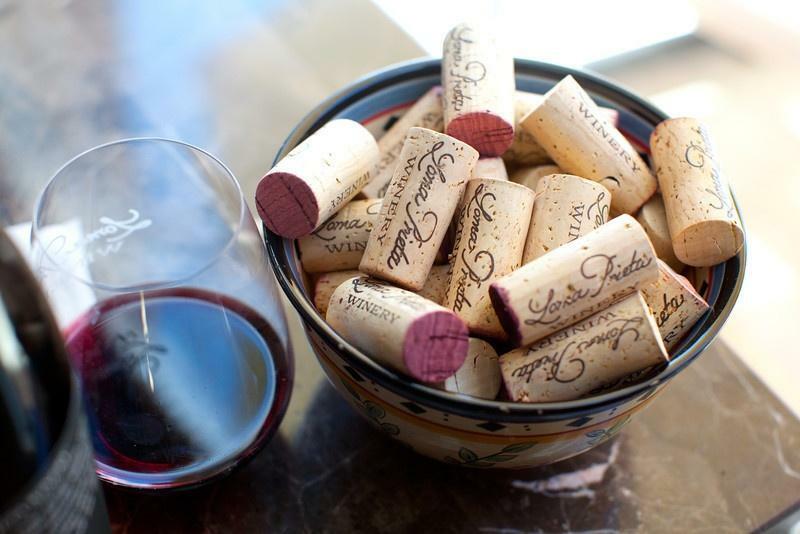 At Loma Prieta making great wine from the finest vineyards is their passion. Try the Mountain Grown Pinot and it will be love at first sip. Located in Los Gatos off of HWY 17, Loma Prieta is the only winery in the Santa Cruz mountains growing Pinotage, and the only Winery in California making a portfolio of Vineyards designates of this little known Grape. 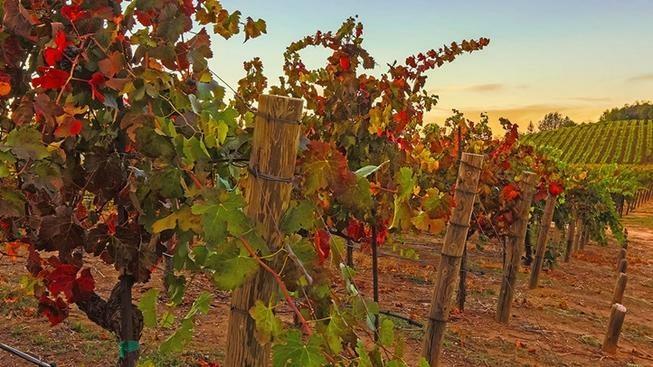 An interesting phenomenon occurs in our winery tasting room on the weekends as we usually offer Pinotage at the end of our tastings while presenting a brief history of the wine. The vast majority of the people who come to our winery have neither heard of Pinotage, nor tasted it. After tasting the wine and learning a bit about its history, many people buy this unique wine. Generally our Pinotage has been our best seller, despite the fact that our winery also produces several other Gold Medal wines (Merlot, Petite Sirah, Cabernet Sauvignon, and Pinot Noir). Wine Cask Creations in Morada, CA, has donated this very beautiful, sturdy Pub Table & Stools.The curved legs and red wine stains on this set owe their origin to the happy marriage between red wine & the oak wood. Everything used to make this set is from retired wine barrels bought from local wineries. 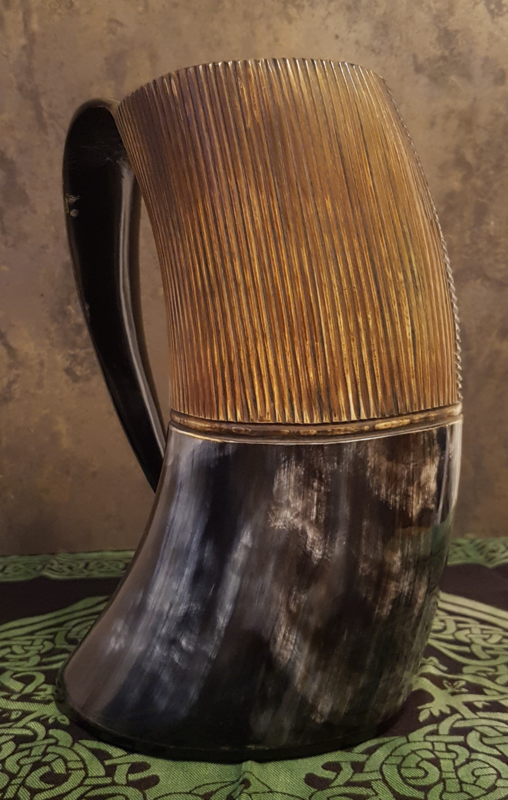 This is the work of Pete Troiani who has spent his life working in all aspects of the wine industry and for the past 5 years, making beautiful items from rescued wine barrels is his love. When looking at the set you can see that on a deck, in a kitchen nook, den, man cave or she said.. it would fit in nicely. But also think of them for tasting rooms, restaurants, cafes, cheese shops and gift shops this set or more would also fit in well. That is why Wine Cask Creations can also provide wholesale to businesses. Pete also can do custom laser engraving on the wood items for your business, or for events, weddings and gift ideas. Product Care: Depending on usage, products that come in contact with food will need to be rubbed occasionally with a food-grade butcher block oil. All other products can be maintained by applying a Teak oil a few times a year. All products must be kept out of prolonged exposure from direct sunlight and/or inclement weather when used outside. Collectable Bar Mirrors and Beer Signs in Patterson, CA donated this beautiful Pabst Blue Ribbon Bar Mirror. 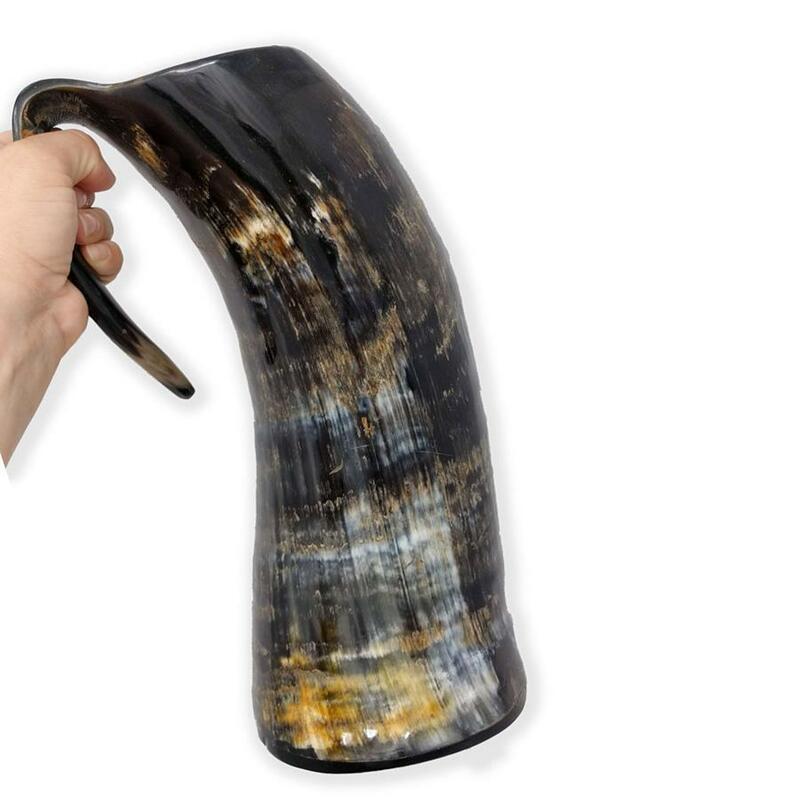 Perfect for any bar, restaurant, mirror collector, garage, man cave, waiting room, lunch room, den and deli. Joe at Barmirrors.com has a huge selection of bar mirrors of different sizes and eras. He also has a decent sized collection of beer taps from around the world. Local breweries and tasting rooms are very popular and this mirror would be the perfect addition. Measuring in at 58" wide by 34" tall and 2'' in depth, this professionally made Bar Mirror will impress all of your guests! Be sure to let them know that they can find more mirrors and signs like this at https://www.barmirrors.com/. 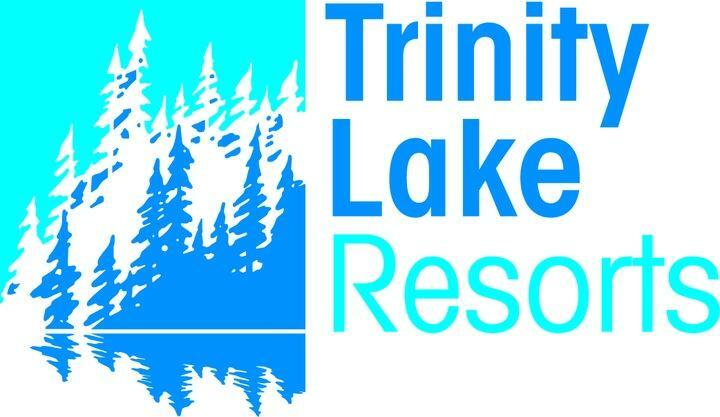 Our friends at Trinity Lake Marina have generously donated a gift certificate for a 1 Day 18' Center Console Fishing Boat Rental. 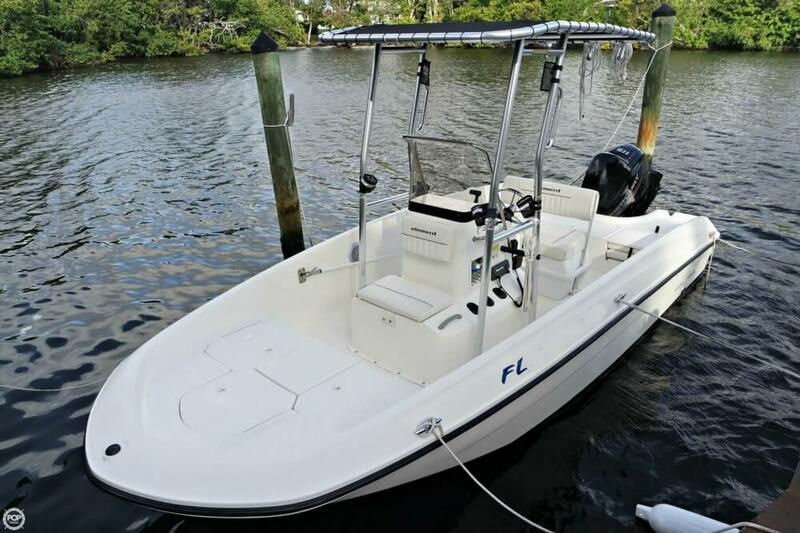 You'll enjoy a Luxury Fishing Boat with a spacious layout including fore and aft casting decks, ample storage and all the fishing features you need for your day out on the water. Trinity Lake fishing comes alive in mid-spring as the water clears. Native rainbow trout, brown trout, kokanee salmon, smallmouth bass, largemouth bass, and catfish are caught all over the lake. 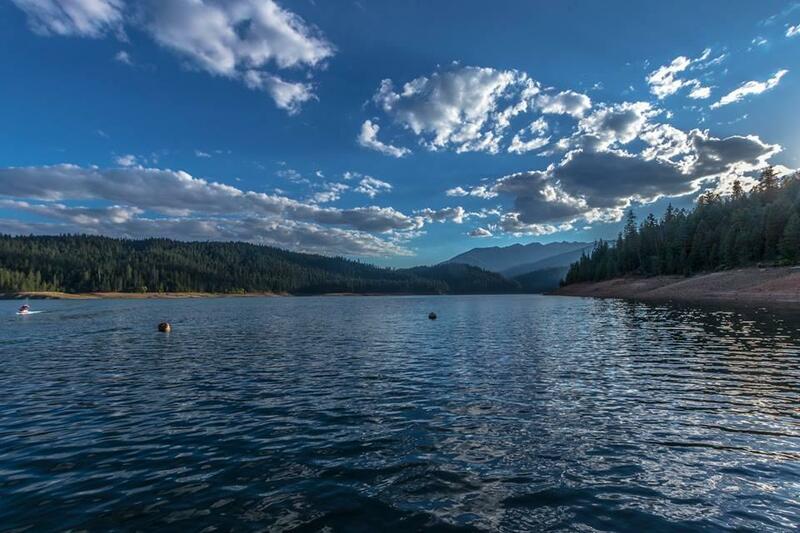 Located just 1 1/2 hours from Redding, near the small mountain town of Weaverville, you'll enjoy a relaxing stay when you visit Trinity Lake Resorts and Marina. A perfect family destination, the Shasta Trinity National Forest provides you with the best places to hike, backpack and vacation in Northern California. Experience this beautiful part of the country by staying with us in one of our comfortable, fully equipped mountain cabins or houseboats. 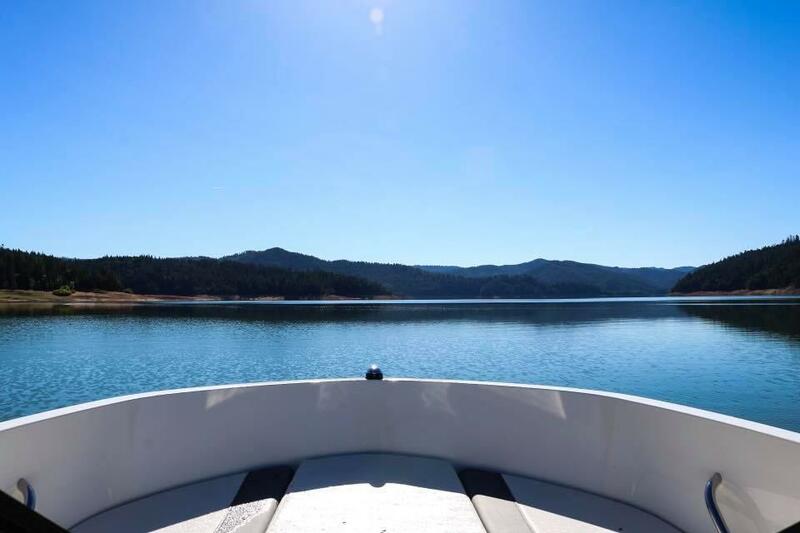 Trinity Lake Resorts and Marina caters to your every need from the full-service marina, houseboat vacation rentals, gift shop and fuel supplies. Trinity Lake Marina features personal watercrafts, fishing boats, deck cruisers and ski boats for rent, so no matter what you're looking for, we have a boat for you. Planning a trip to the Grand Canyon? Well how about spending 2 nights in a deluxe cabin that includes a brewery tour and samples of the beer Grand Canyon Brewing has to offer. 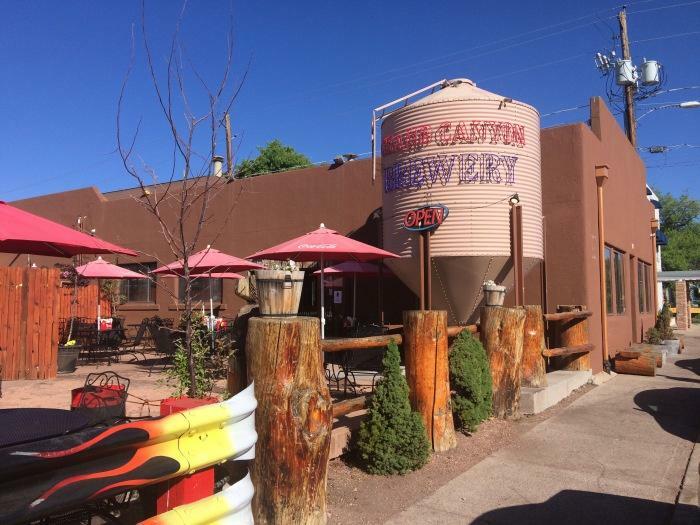 Grand Canyon Brewing Co is not only offering a 2 night stay that can accommodate up to 10 people spread out into 3 separate rooms... but they've also added two beer flights along with a tour for up to 10 people of their wonderful brewery. Share this experience with the whole family and even some great friends. Then Relax and unwind in your cabin that sits just next door to the brewery. The cabin is a beautiful, spacious, home in a great location, this cabin offers all the convenience of close by shops, restaurants, while giving you plenty of room to relax . The Cabin has been completely refurbished top to bottom. All new stainless steel appliances, furniture, bedding everything is new. The cabin is a two-story 2,124 square ft. home. Upstairs bedrooms have King beds and share a bathroom. Downstairs has 2 Queen beds. 2nd bathroom is on the first floor. 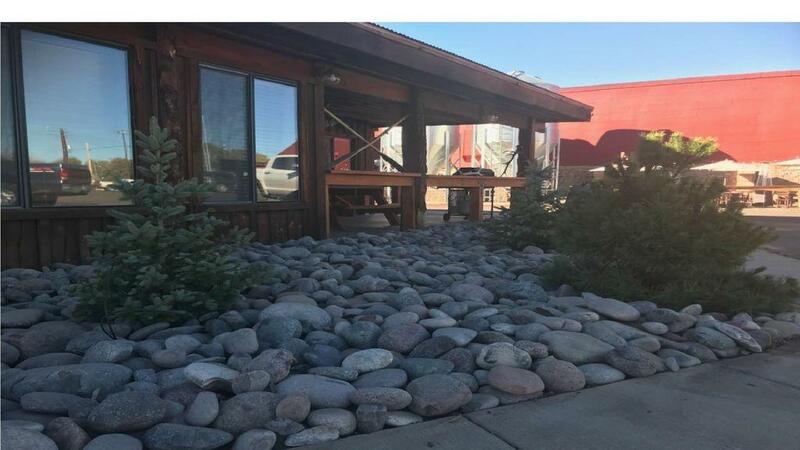 This home is walking distance to the Grand Canyon Railway, Perfect for those coming for Polar Express. We are located just moments away from Elephant Rocks Golf Course and only 50 miles away from the South Rim of the Grand Canyon. 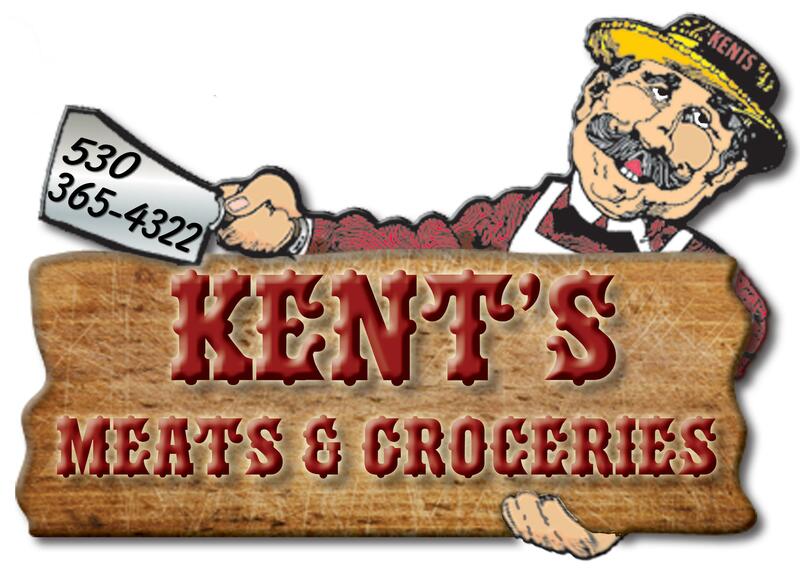 Kent's Meats & Kathy's Deli has really done it this time with this amazingly generous gift certificate for approximately 180lb hanging weight beef hind quarter cut, wrapped, boxed & quick frozen. The winning bidder will receive approximately 120 lbs of net weight to go home with that includes cutting loss and shrinkage. When you pick up your hind quarter it will be prepared in steaks! 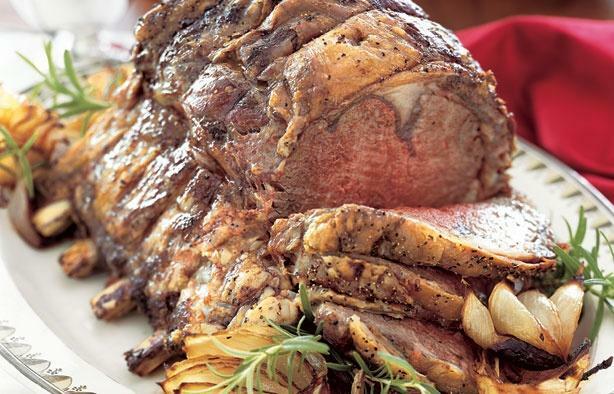 We are talking: Round Steaks, Top Sirloin, T-Bones, Porterhouse, Fillets, Ground Chuck, Rump Roast and Sirloin Tip. This is a great opportunity for you to stock up the freezer for months to come. Call up a couple friends and go in on the deal! Honored as Business of the Year by the Anderson Chamber of Commerce and Business Persons of the Year by the Redding Chamber of Commerce attests to the quality of product, service and community involvement the Pfrimmer's have committed to. 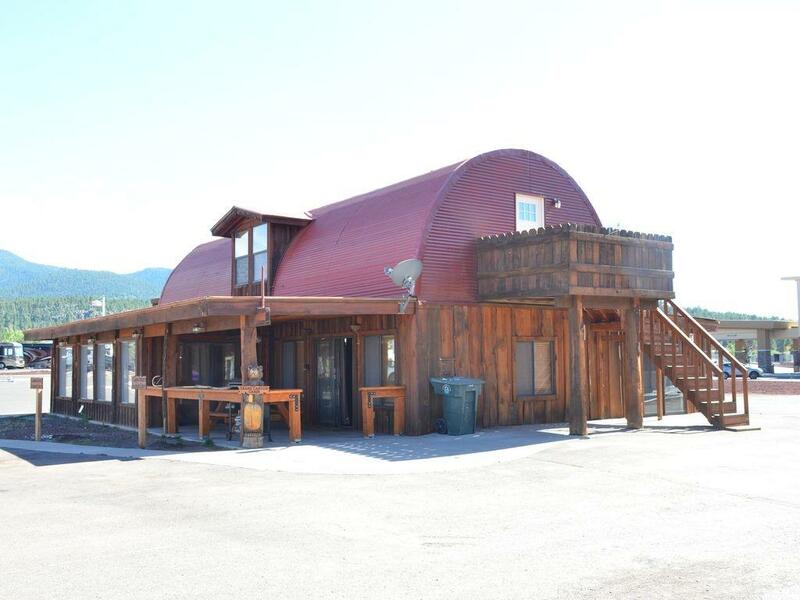 In addition to offering a complete selection of a traditional fresh Redding Meat Market, such as chicken, beef and pork, Kent's also offers cuts of buffalo, elk, deer and goat, as well as being the exclusive Shasta County market carrying Prather Ranch Natural Choice Beef. 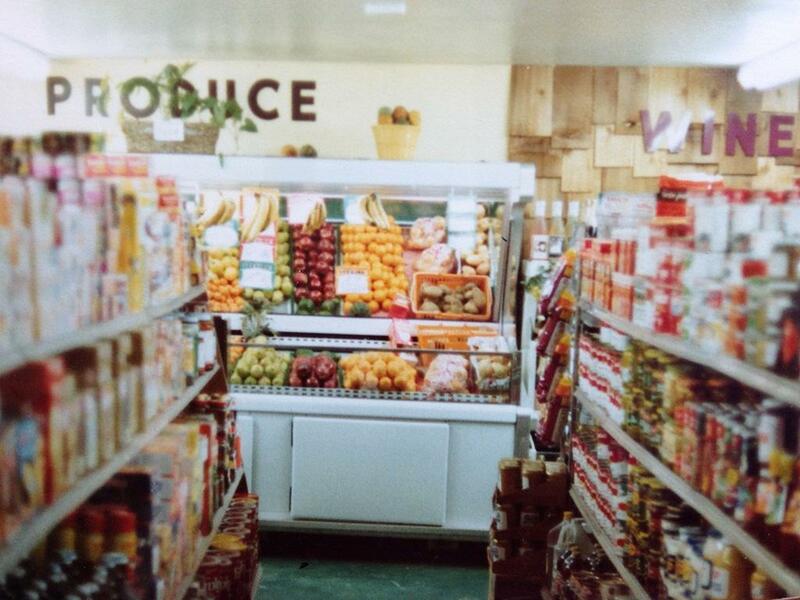 The store smokes its own ham and bacon, along with several varieties of sausage and bratwurst. 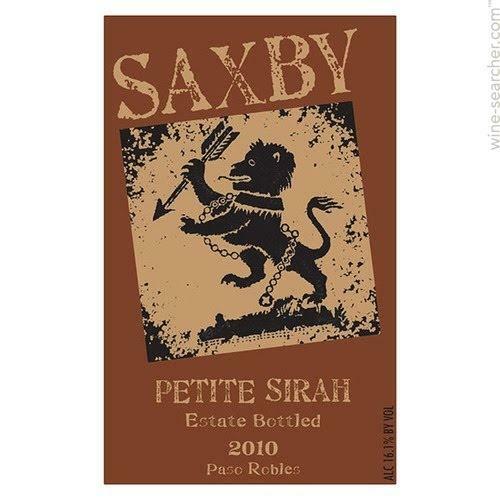 From the wonderful Paso Robles Wine Region, are these bottles Of Saxby Winery's 2010 Petite Sirah. Quietly aged in French and American oak, this sirah has soft tannins that invite blueberry, vanilla and mint, then elevate to luscious plum, and blackberry with hints of tobacco. Gold medal winner at the Orange County Fair 2017. 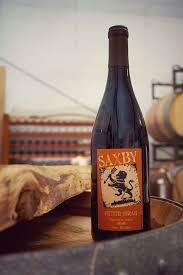 Saxby Winery, Paso Robles AVA, Creston District, is a winery production facility with vineyard and residence. 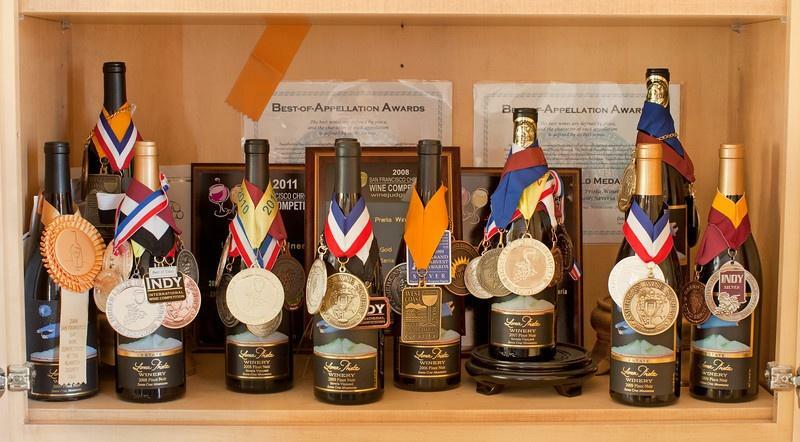 Winemaker, Pete Saxby, is available for public or private tastings at your party or business. 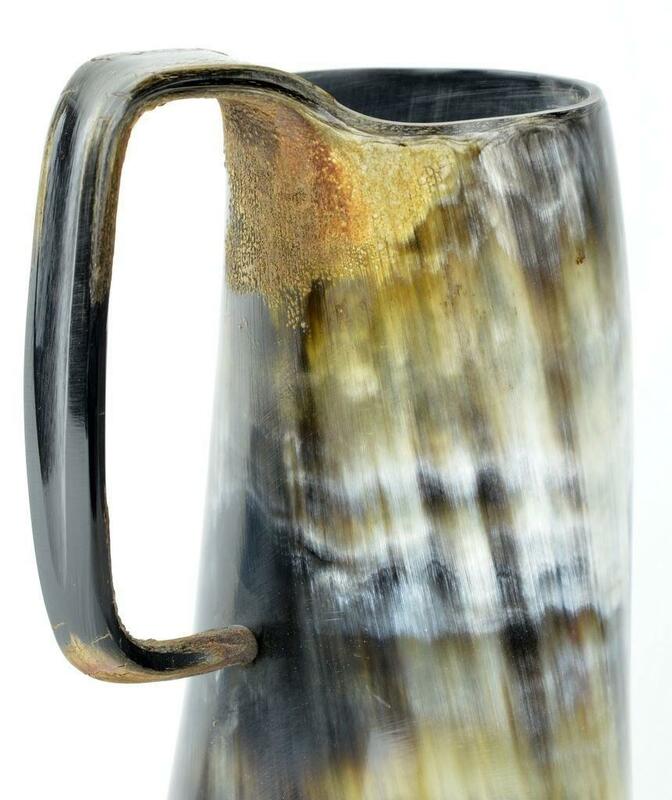 The Wine & Beer auction will feature these drinking vessels by Asgard Gifts all the way from Ontario Canada! 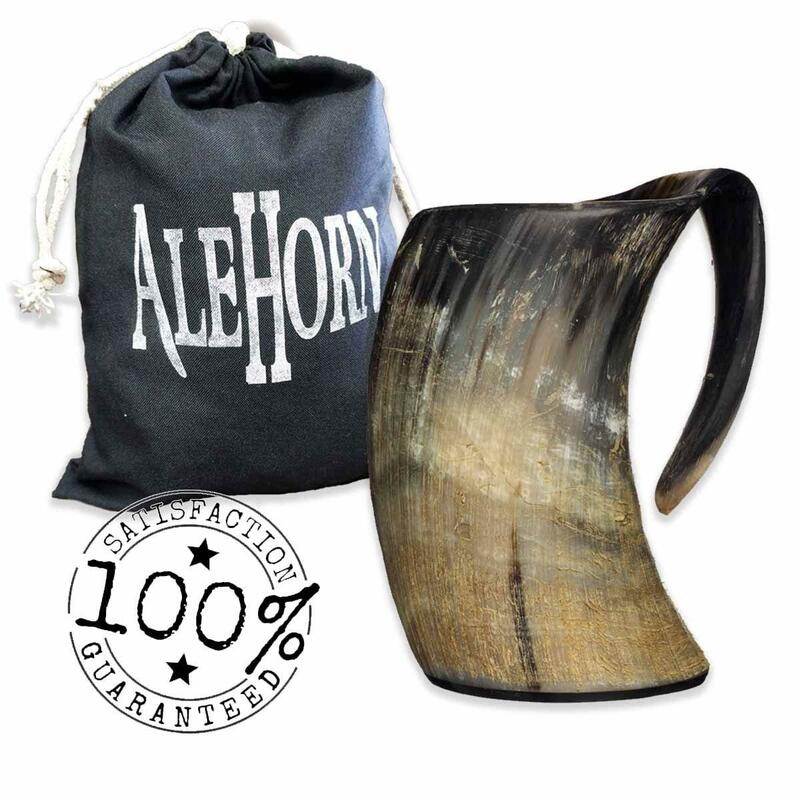 The Wine & Beer auction will feature several drinking vessels by AleHorn.com down in Reno Nevada! 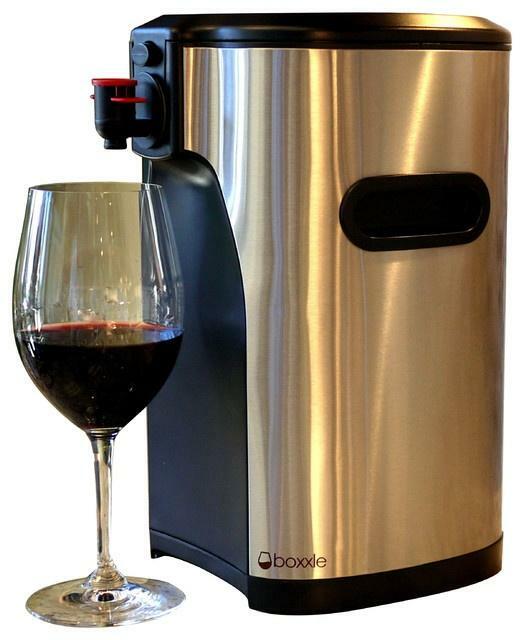 Be the first to have a Boxxle bag-in-box wine dispenser in your home or restaurant! Many Available throughout the auction. 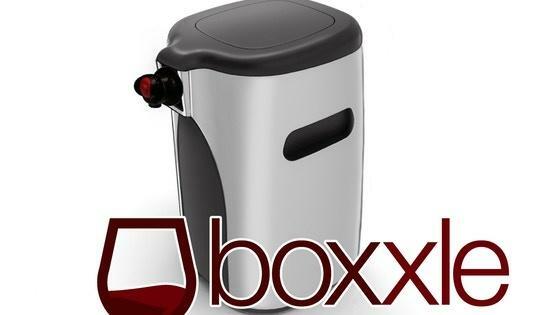 With Boxxle, you still purchase your favorite 3 liter Bag-in-Box wines or try a new one, bring the wine home and place the interior bladder into Boxxle. 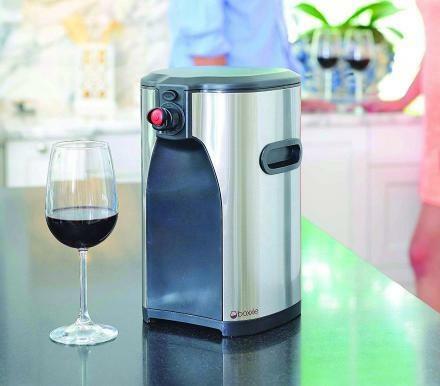 Boxxle raises the wine up, allowing the spigot to be above your glass, and automatically compresses the bag so you get the most from your favorite wines, all in an attractive countertop dispenser. 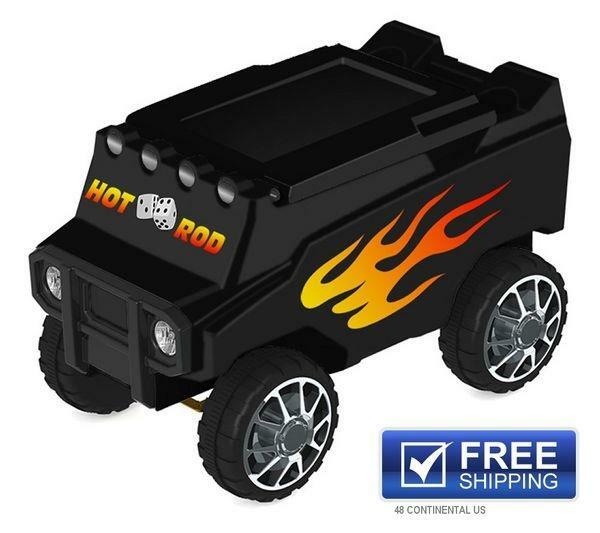 From Custom Cooler Creations in Wisconsin, this fun remote control, C3 Rover Cooler will drive away your thirst. 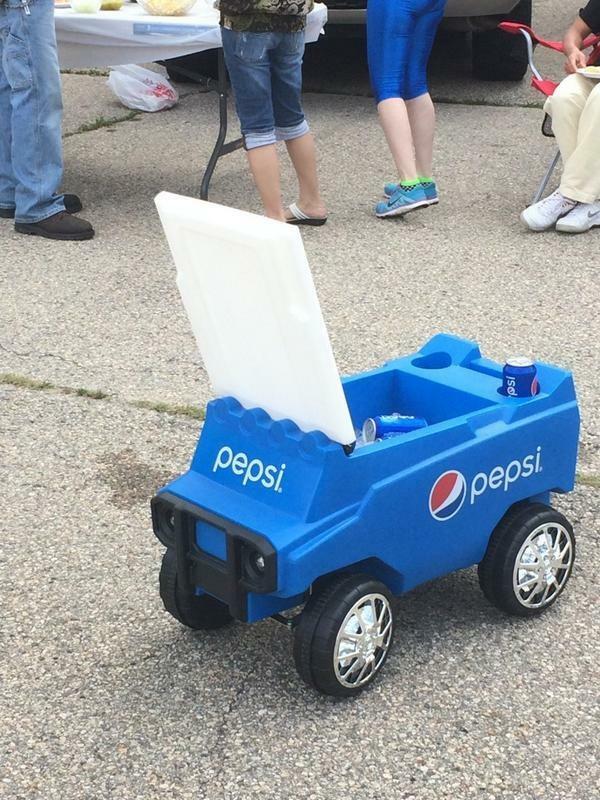 Be the envy of your friends as you deliver cold beverages and hot music. At DANCIN Vineyards, our desire is to produce wines that complement good food, family and friends…wines that delight your taste buds resulting in a dance for the senses…wines that are truly and simply irresistible! We welcome and look forward to your visit! 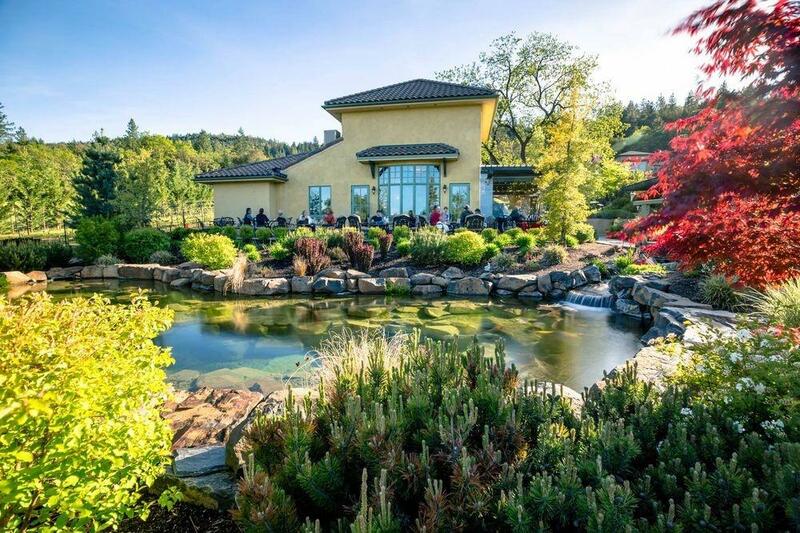 Situated in the vineyard, and located just minutes from Ashland, Medford and Jacksonville, our Tasting Room is the perfect setting to drink in the views of Table Rocks, Mt McLoughlin and the Rogue Valley while savoring our selection of fine wines, artisan wood-fired pizzas and much more, tableside! DANCIN Vineyards is located in Southern Oregon and creates hand-crafted, world-class Pinot Noir and Chardonnay in the Burgundian-style. Using sustainable farming practices, attention to detail and classic old-world techniques, DANCIN wines are traditional and artisanal. 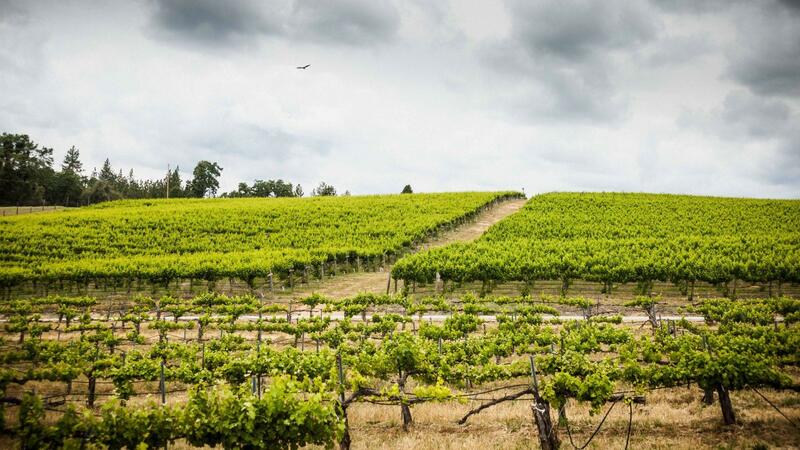 The vineyard boasts a northwest-facing slope benefitting from the late afternoon shade provided by the surrounding tall pines and cedars, making it the perfect terroir for growing Pinot Noir and Chardonnay with a sense of place. 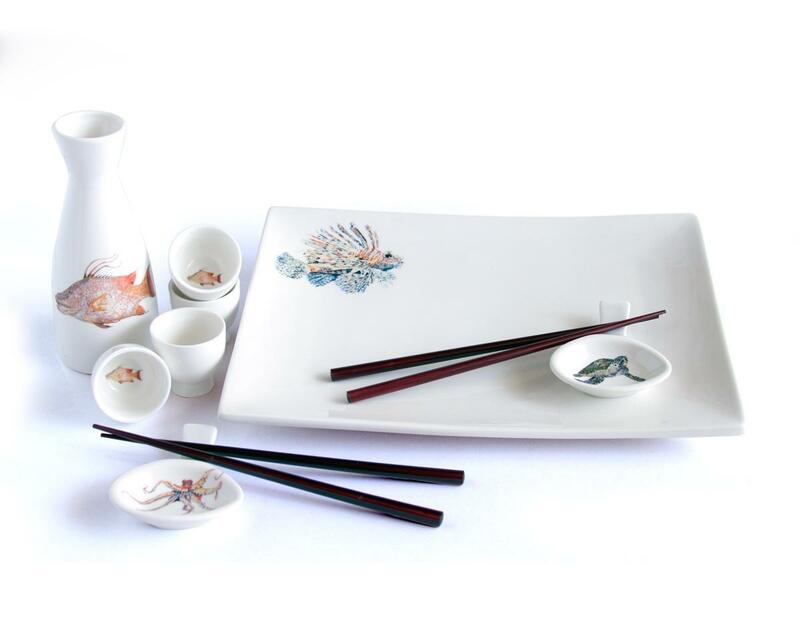 From Kim Rody Creations in Palm City Florida are these ocean themed Sake sets. These adorable dinnerware items are great for dinners, parties events and they also make great gift ideas. 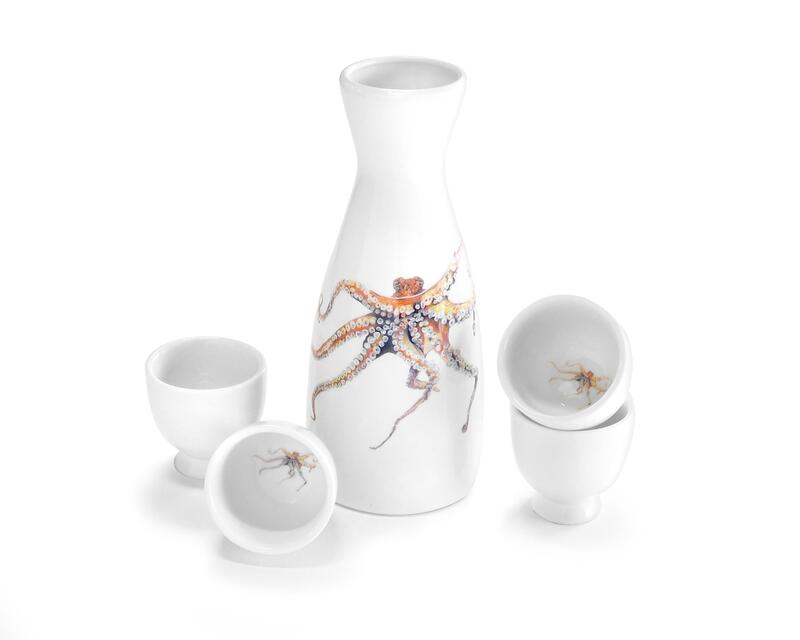 Give the gift of hand painted ceramic art. 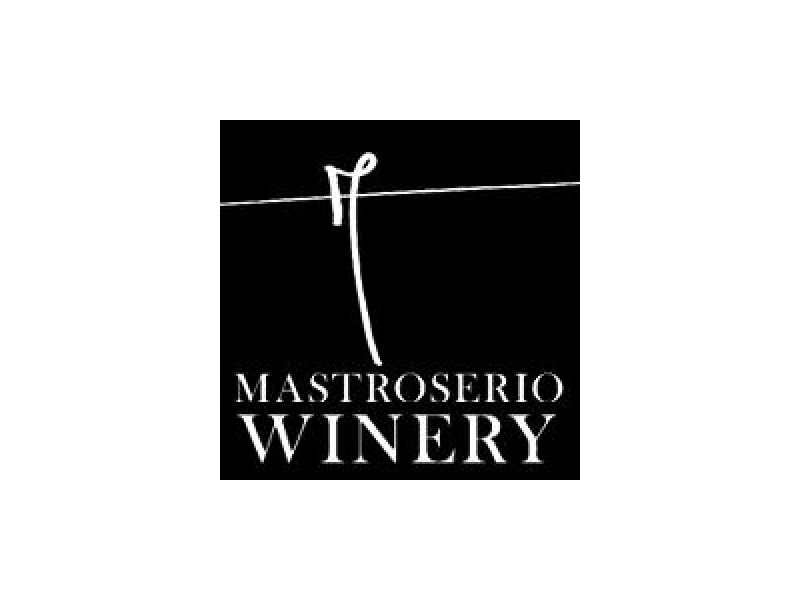 From Mastroserio Winery in Somerset Ca at the base of the Sierra Mountains are 12 bottles of their 2014 Special Reserve Barbera spread throughout the auction. This Barbera is the product of a high selection of fruit and traditional winemaking techniques.